As internet users are increasing day by day, internet bandwidths get divided and result in slow down of internet speed. 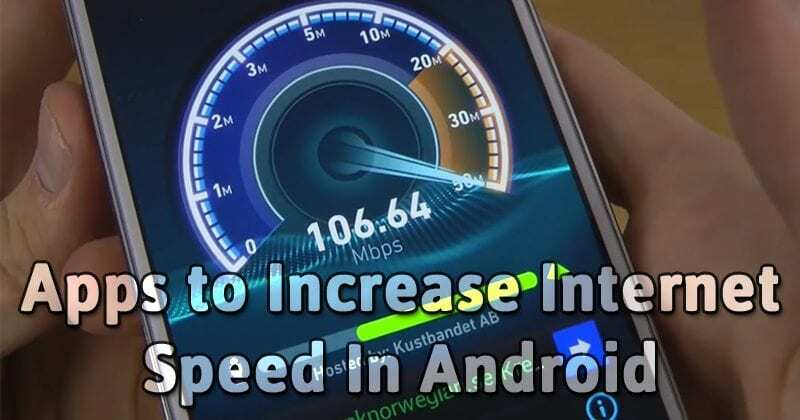 We are going to share 20 best Android apps that will help you to increase your internet speed. Go through the post to know about those apps. Let’s know some apps that will stop extra usage of your internet. Moreover, it will help you to increase your internet speed in no time. So, have a look at these apps below. This app is intended to enhance your internet browsing experience. Your internet speed is determined by your Internet Service Provider and we cannot change that, but there are many other factors that may affect how your device takes advantage of this speed. This is where this app starts boosting. It automatizes a series of commands and optimizations that will put your browser on the top of priority on your Android System making sure you get the most out of your ISP Internet speed and device resources for a smooth browsing experience. Automatize a series of commands and optimizations that will put your browser on the top of priority on your Android System. Pausing secondary processes, cleaning RAM memory, cleaning cache memory and flushing DNS are some of its features. Improves ping and boosts overall speed resulting in a snappier internet browsing. Still stuck with your old 2G, 3G and 4G speeds. Race ahead with Faster Internet 2X. Increase your internet speed up to 2 times it’s normal. This app uses special scripts to boost your internet speed. It also improves signal reception and works with both rooted as well as non-rooted phones. 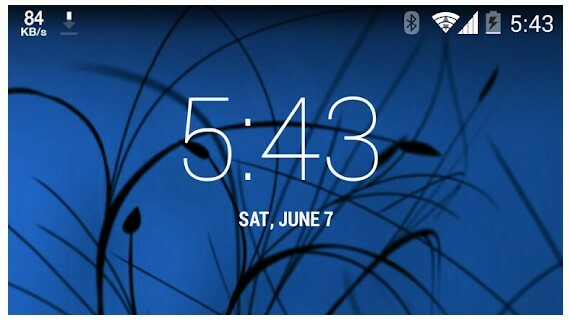 However, it works best with rooted phones. Works with both rooted as well as non-rooted phones. However, works best with rooted phones. Internet Speed Booster free is the best tool to boost your Internet speed. If you are experiencing slow Internet speeds with a mobile network or Wi-Fi, this is the best tool for you. 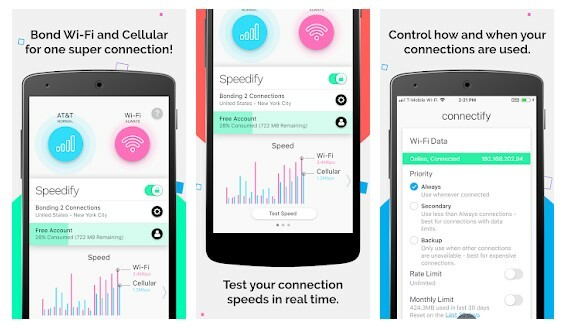 This app can increase your Internet speed by 40-80% based on the device. Free Internet speed Booster functions to speed up your Internet connection – Cleans the DNS cache and improves the latency (this will increase the ping speed and best if you play multiplayer games). Cleans the DNS cache and improves the latency (this will increase the ping speed and best if you play multiplayer games). Stops unwanted background tasks and increase the available bandwidth. Adjusts average parallel connections to optimize the speed. With this, you can boost your Internet for high speed like 3G/4G Speed. 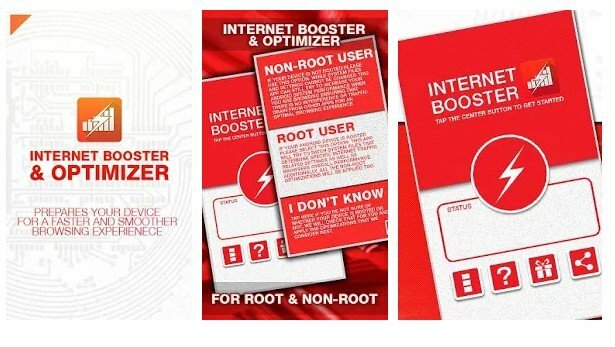 Internet Booster to boost your internet speed capabilities 30%-40% faster. For better internet speed, we need strong signals. Internet Booster Boost your internet speed for load Video and explore websites quickly. 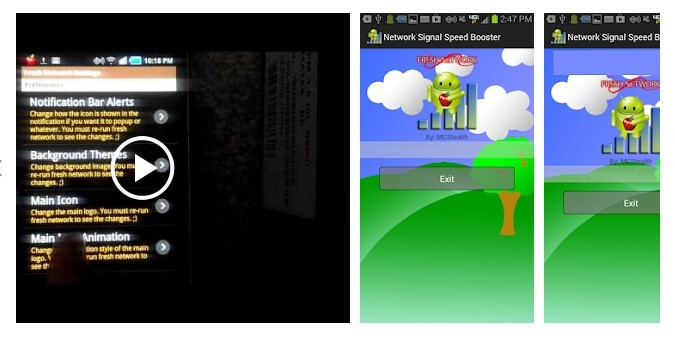 Internet Booster increases the strength of your data packets and gives you a fast internet speed like 3G & 4G. Internet Booster improves Signal stability for high-speed internet. Internet Speed Meter Lite displays your internet speed in status bar and shows the amount of data used in notification pane. This helps you to monitor network connection anytime while using your device and with that, you can manage your usage and manage apps accordingly to boost up your internet speed. Daily traffic usage in a notification. 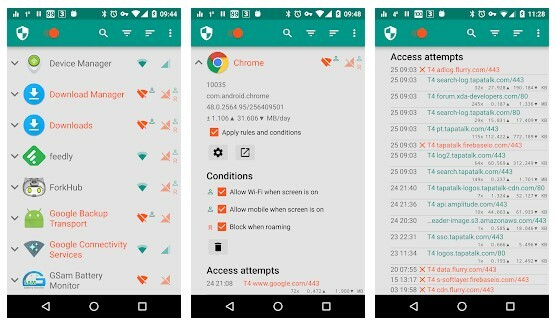 This app analyzes 3G/4G and WiFi connectivity in your phone and accelerates it with just one click action. This application is tested on many devices and works fine for many users. You will experience a noticeable increase in speed after using this app. Network Master is a small, fast and free network tool. You can maximize network speed for games and videos. This app will help you to analyzed the network. 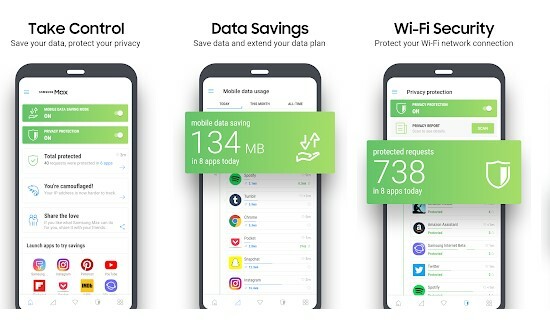 This even has the feature to detect and stop apps from using cellular or WiFi data in the background secretly and unauthorizedly, ensuring authorized apps to have maximized bandwidth and connection speed. Monitor all devices connected to WiFi hotspot, including Android Phone, iPhone/iPad, Windows Computer/Laptop. 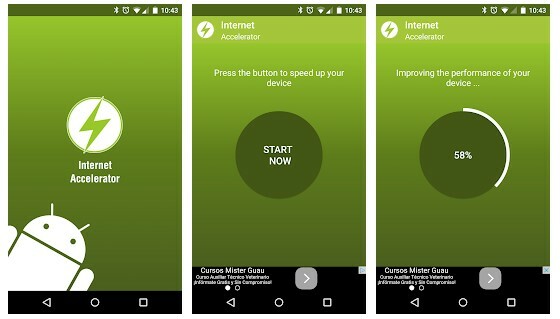 Internet Accelerator can accelerate your internet speed by 25-50%, you can boost MTU, clear DNS cache, change android files settings and speed up downloading your files. Your internet speed is determined by your Internet Service Provider and your mobile capacity we cannot change that, but sometimes other background apps slowing down your internet speed. 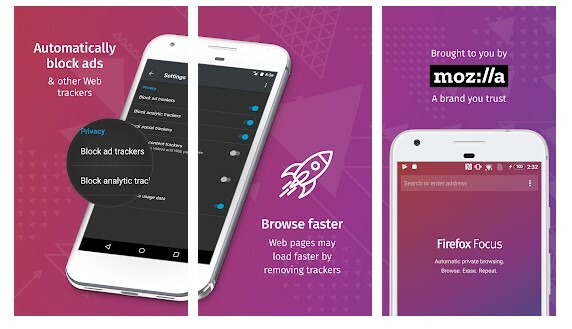 This app will enhance your internet browsing experience. This app can accelerate your internet speed by 25-50%. It will detect, scan all background applications that use your internet then it will disable all background applications that using your internet. Help you speed up your internet effectively! Disable all background applications that using your internet. Opera Max is your smart assistant for Android, personally advising the best way to save your data, shield your security, and manage your apps. This app tells you about the apps that consumes extra data and limiting the speed of the internet. So, you can pick up the apps and can uninstall or force stop it to increase the internet speed. Opera Max is now known as Samsung Max. 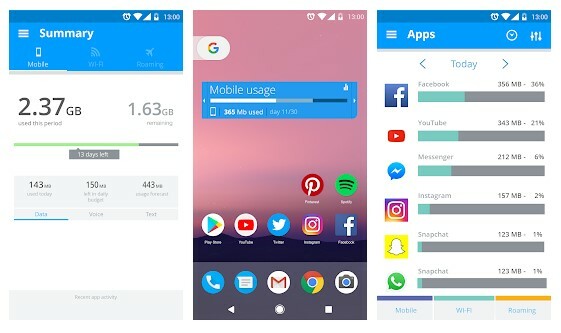 Opera Max’s data compression tool extends your time on YouTube, Instagram, and more – perfect for travelling! DNS Changer is the easiest way to Change DNS. Works without root and works for both WiFi and Mobile Network Data Connection. You can choose from Open DNS, Google DNS, Yandex DNS and much more using DNS changer. My Data Manager is not actually an internet speed boosting app, it works in a different manner. The app allows users to take control of their mobile data usage. The app helps users to identify apps which consumes data from the background. The app silently runs on the background and it tracks all apps and their data consumption. Know what apps are using the most data, avoid data overage via background app refresh. 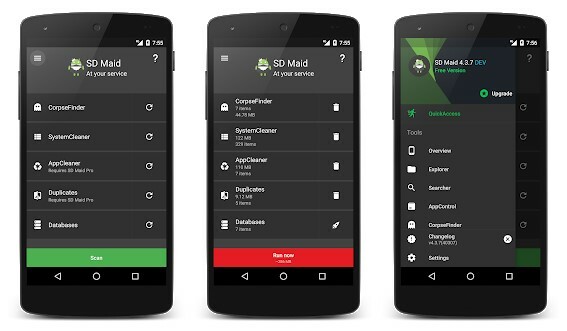 SD Maid is basically an Android optimizer which helps users to keep their device clean and tidy. The app actually houses lots of tools that help users to manage different aspects of Android apps and files. It also comes with an app management tool which displays apps that consume most of the internet data. 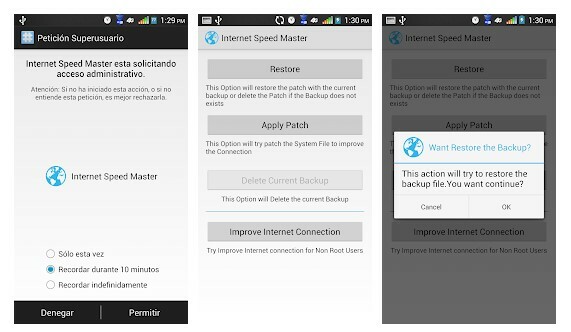 The app also helps users to stop those apps which leads to better internet speed. You all might be wondering what is the role of a browser in improving the internet speed. Well, let me tell you, our web browser doesn’t block any ads, third-party tracker doesn’t erase cache & cookies which in turn consumes much more data and loads slowly. However, Firefox Focus is not like that, it blocks ads, web trackers and doesn’t save cookies, cache or even your browsing history. So, by removing all those things, web pages may require fewer data and loads faster. Just like Windows operating system, Android also runs few processes or apps on the background. Usually, these system apps make our Android experience even better, but we can live without that. These system apps run on the background and connect with the internet. 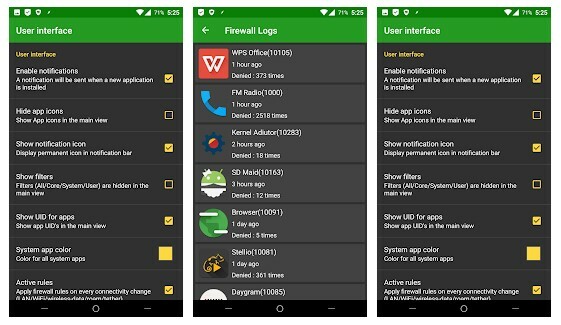 So, to stop all those apps, we need to use an Android firewall app. NetGuard is one of the best no-root Firewall apps for Android that you can use it to restrict apps from using the internet. So, technically if you stop all those apps that run on the background and transfer data, you can feel a noticeable increase in speed. The firewall app doesn’t need a rooted Android device. NetGuard doesn’t work on every Android smartphone. So, if for any reason you are unable the use the NetGuard firewall app, then you can consider AFWall+. However, unlike the NetGuard no-root firewall, AFWALL+ doesn’t work on non-rooted Android smartphone. Just like all other firewall apps for Android, AFWall+ also allows users to restrict apps from using the internet data. The firewall app for Android also allows users to perform some batch operating. 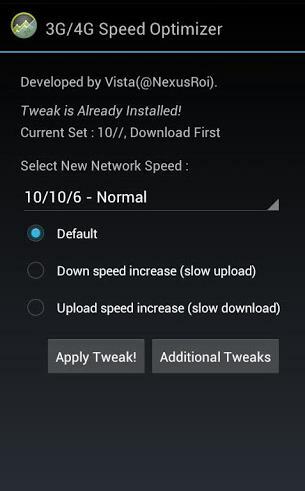 So above are the Best Apps to Increase Internet Speed in Android. 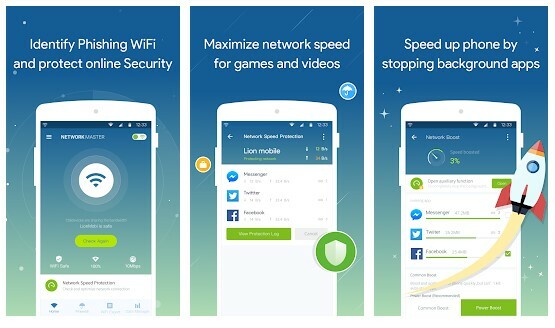 Using these apps, you can boost up your Android internet speed and stop the extra usage of bandwidth from the other apps that slow down your internet. Hope you like these apps, do share with others too. Leave a comment below if you have any related queries with this.